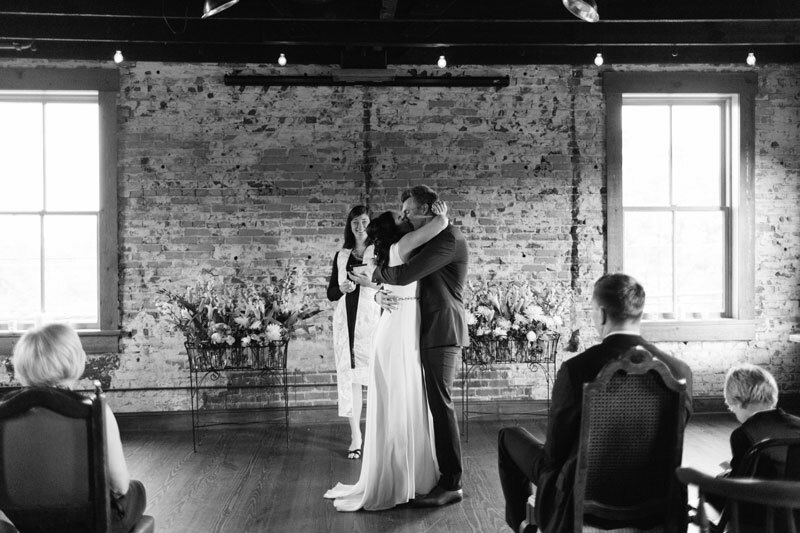 All the feels for this wedding. 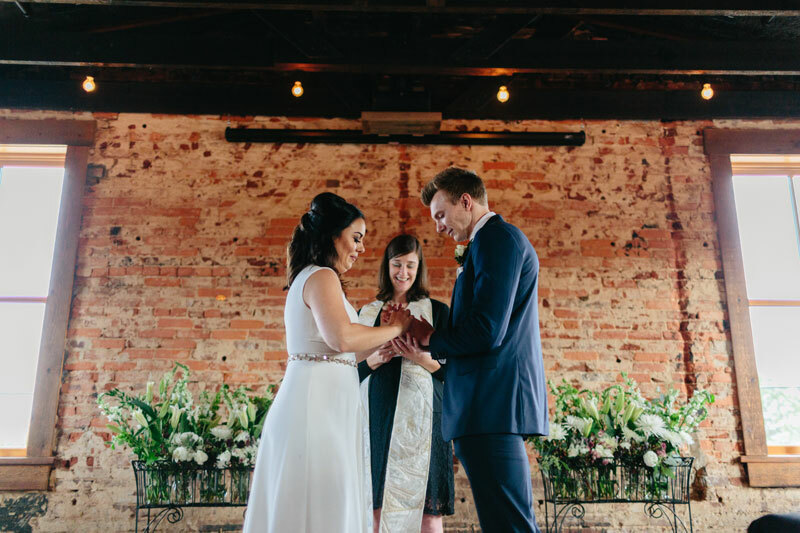 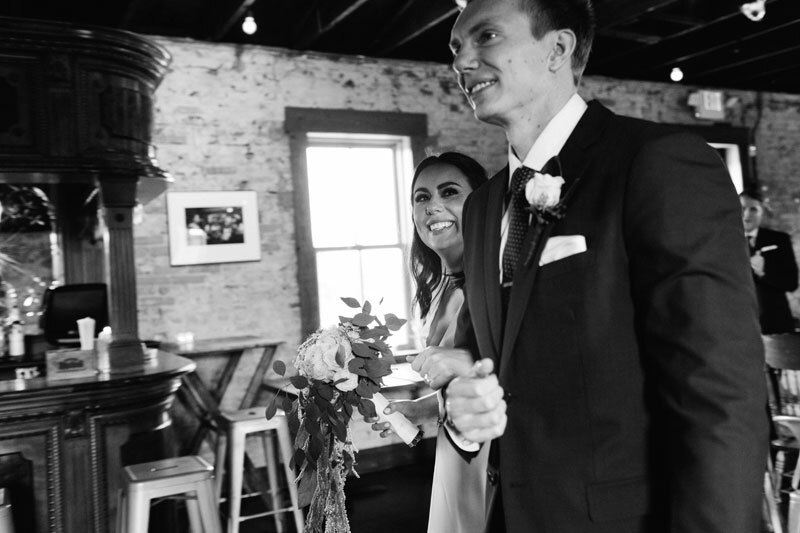 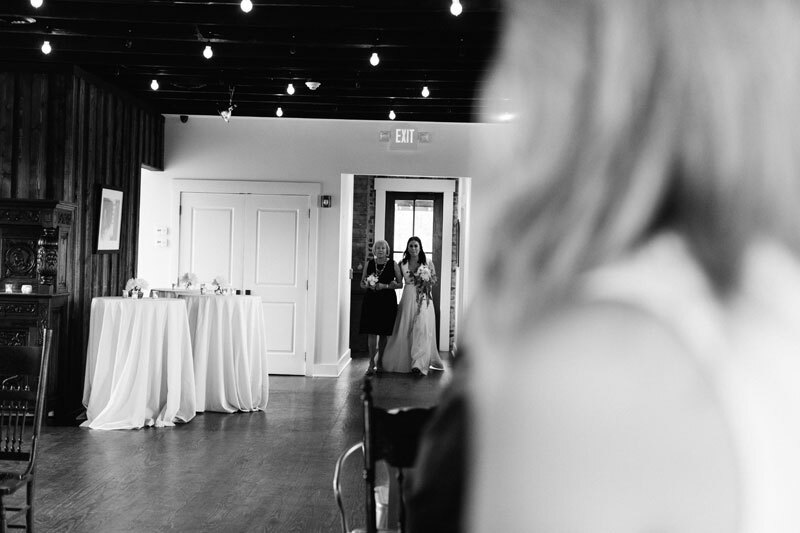 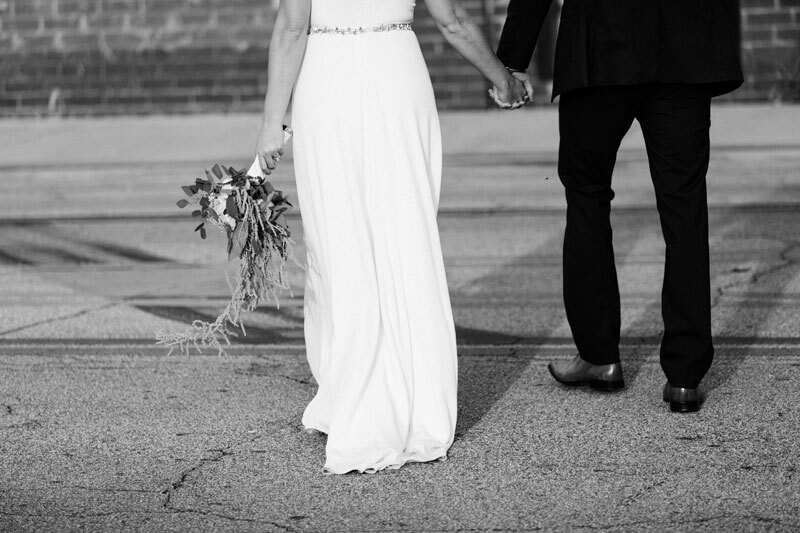 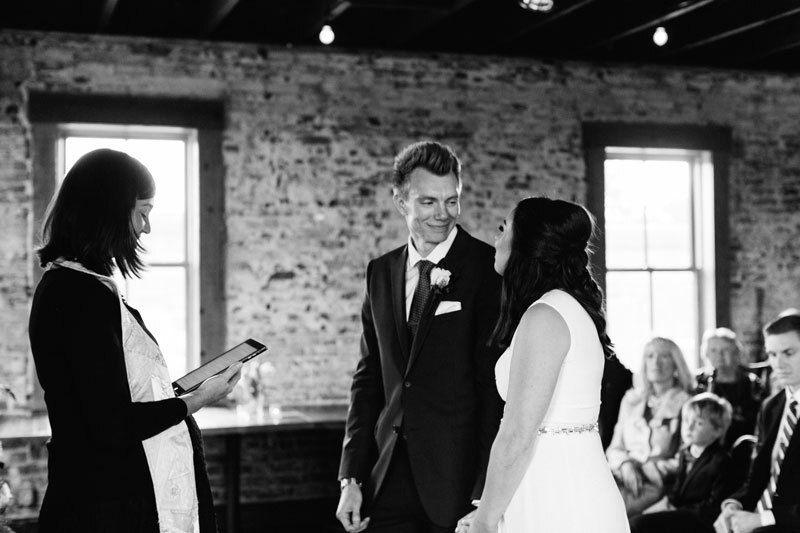 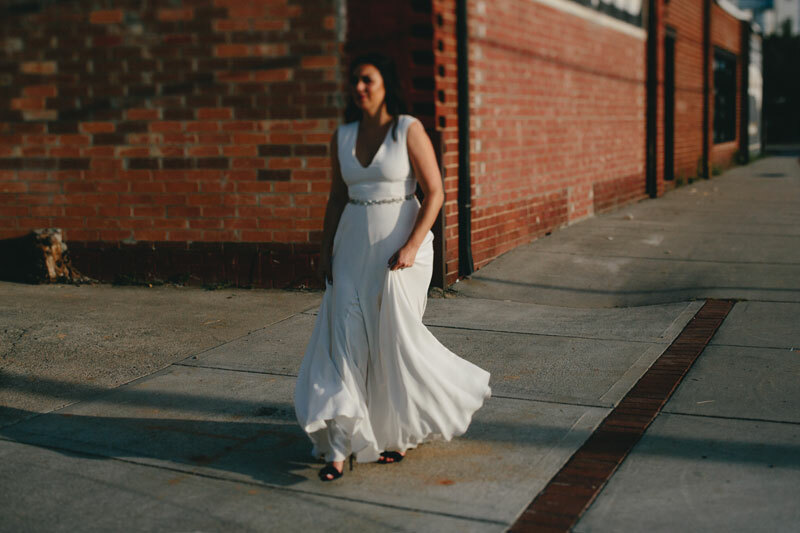 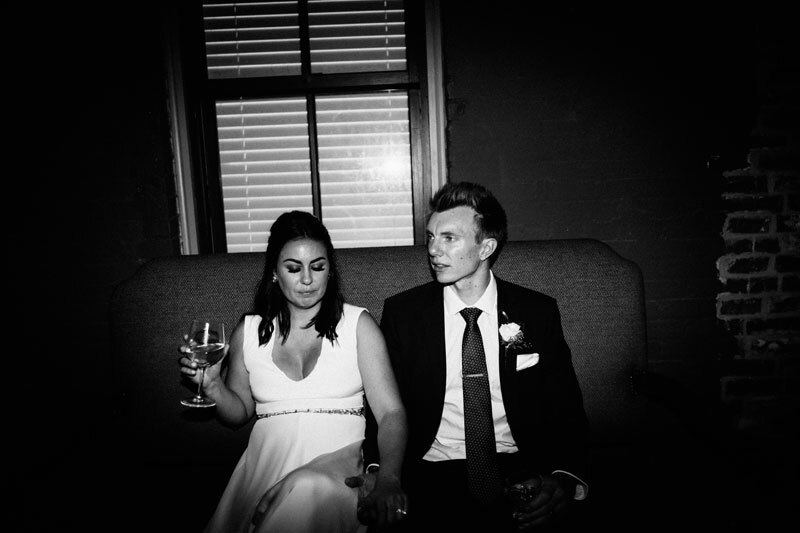 Diana + Derek kept it intimate with only their nearest and dearest at a private ceremony. 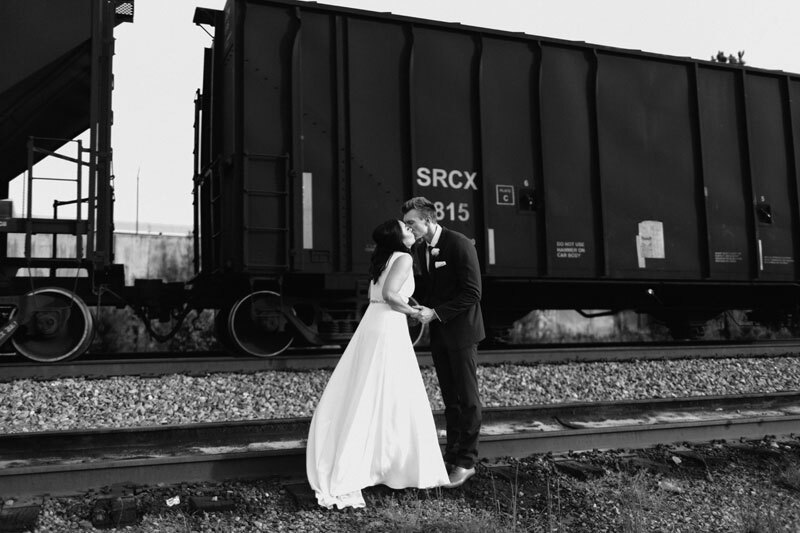 Friends and family were invited to join the celebration at a local favorite, Southbound. 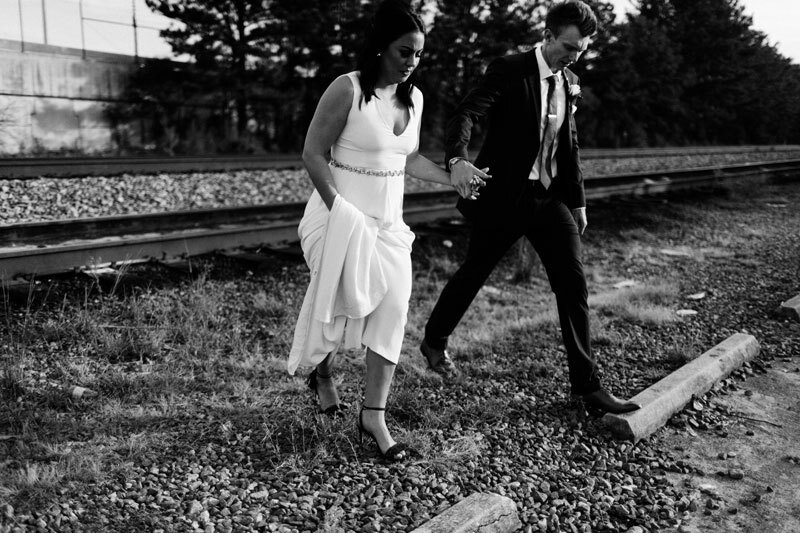 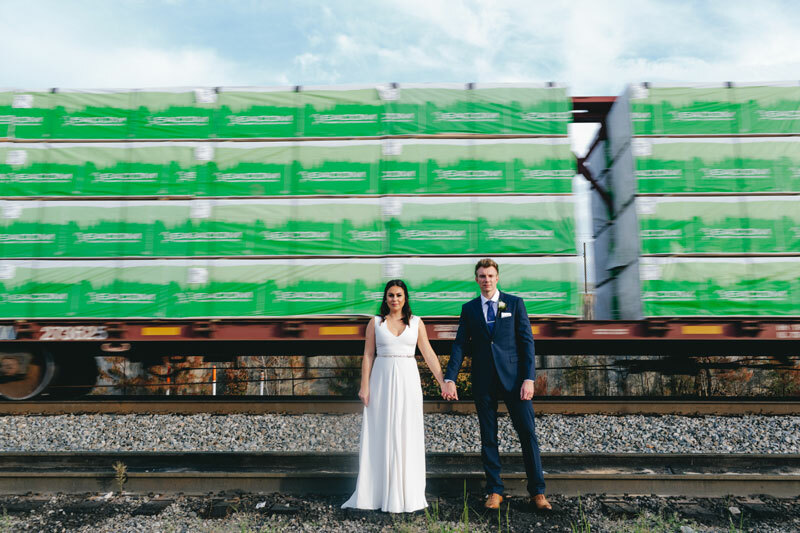 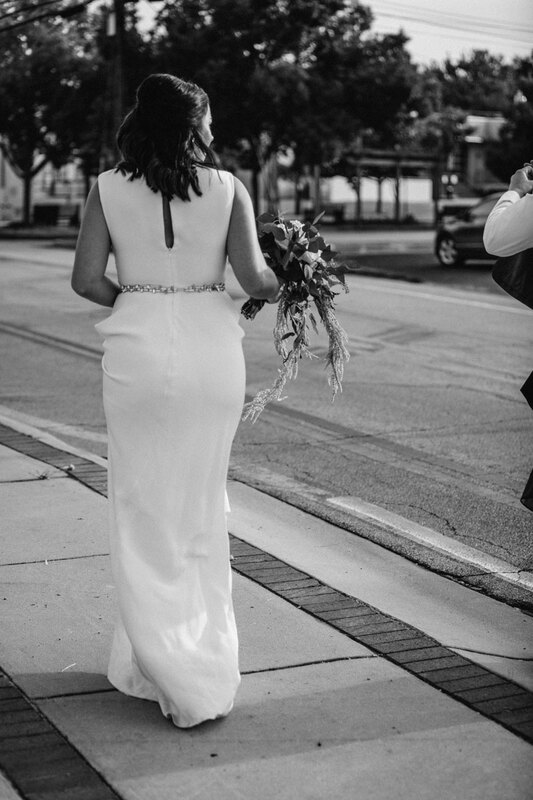 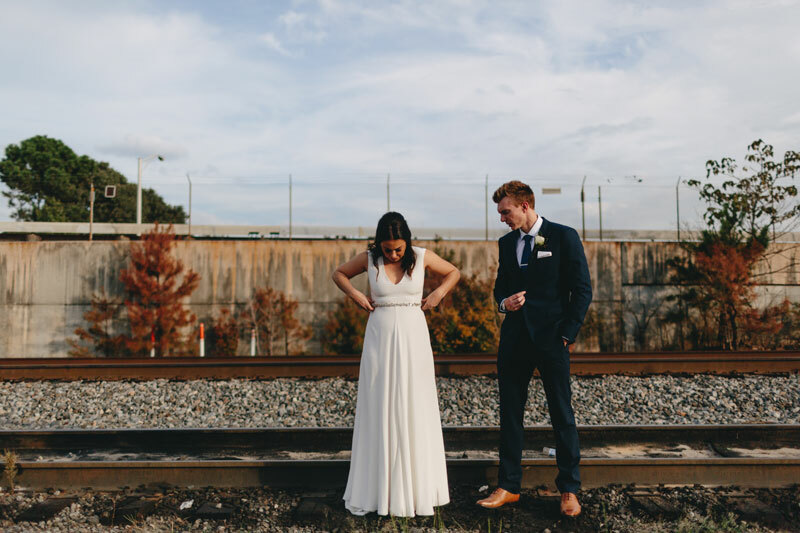 Their wedding really captured the modern southern spirit that is Atlanta.